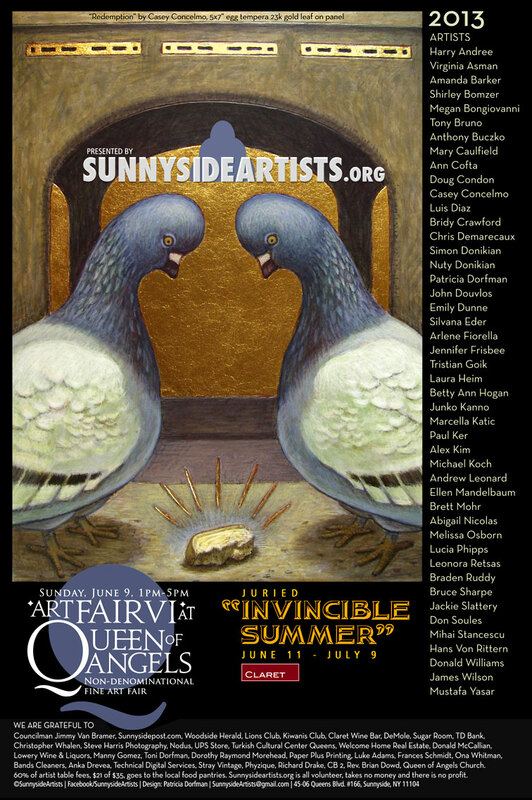 Photo of the day: I’VE BEEN ACCEPTED INTO THE QUEENS “INVINCIBLE SUMMER” ART FAIR ! The on-going exhibit will be held right down the street from me in my hood at the Claret Wine Bar, June 11 – July 9. I truly hope you will join me there! STAY TUNED ! ! ! 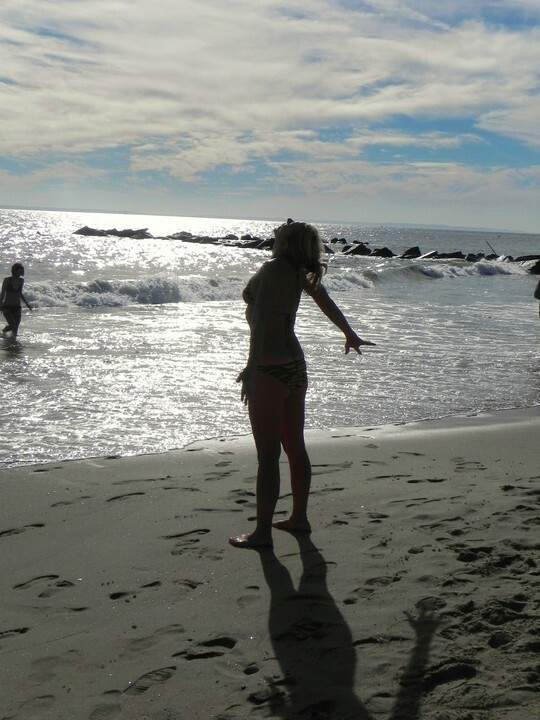 This entry was posted on May 31, 2013 by newyorkcityinthewitofaneye. It was filed under DAILY PHOTOS WITH STORIES OF NEW YORK CITY and was tagged with 1-5pm, art fair, Art Fair - Queen of Angels Parish, Claret Wine Bar, Coney Island, formal invitation, Hans Von Rittern, HansVonRittern.com, Invincible Summer, June 9, juried exhibition, local art fair, Manhattan, meet the artist, New York City, New York photo, Photo exhibit, polar bear bather, queen of angels, Queens, Skillman Avenue, Sunday, Sunnyside, Sunnyside Gardens, Sunnysideartists.org, The Brogue Bar and Restaurant. Congratulations, Hans! That is awesome!